I have seen the love knot on a lot of jewelry over the past few weeks so needless to say, it's going to be a huge trend in 2013. 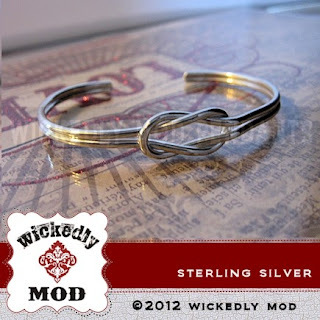 Wickedly Mod has the Love Knot Bracelet in stock and it's a gorgeous way to show someone you love them forever, whether it's a best friend, your significant other, or a family member. 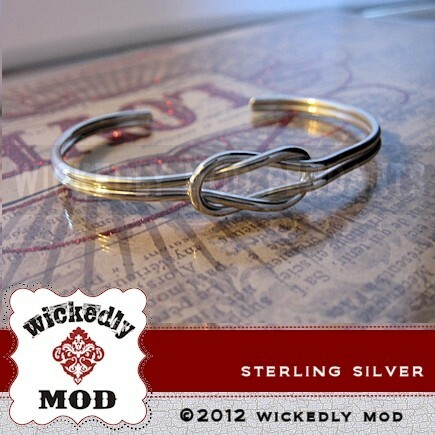 Emrbace the trend with this gorgeous bangle style bracelet!